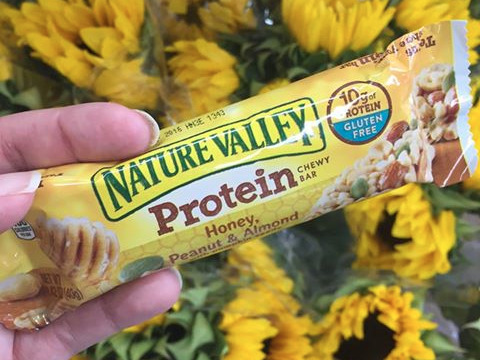 General Mills is recalling some of its popular Nature Valley granola bars. Sunflower kernel producer SunOpta has been making recalls, due to potential listeria contamination, General Mills said in a statement Thursday. Now General Mills is recalling four flavours of Nature Valley Bars. In the release, the company stressed that these are just four of its 40 flavours. The full list of recalled items can be found here.